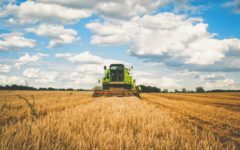 Solving hunger requires a multifaceted approach. 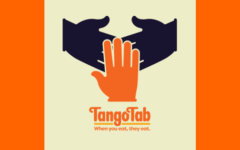 Therefore, TangoTab’s model addresses the underlying issues that perpetuate food insecurity. At the same time, we provide immediate relief to those struggling with hunger. 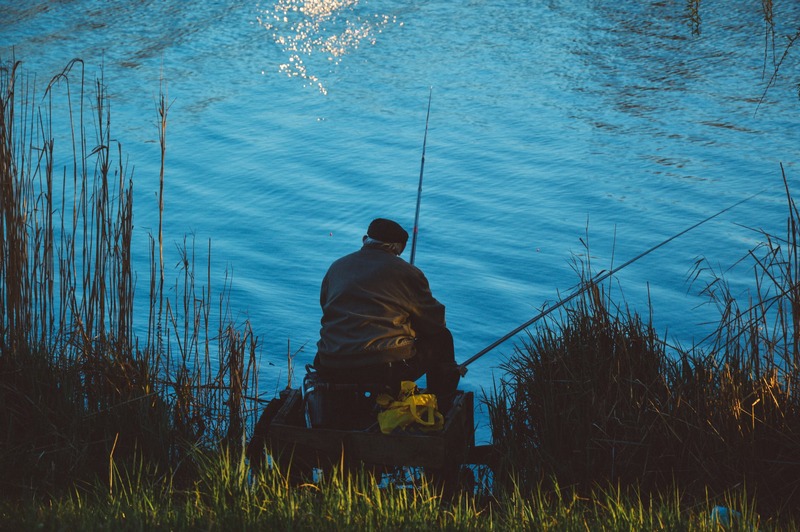 In summary, we believe in feeding a man a fish so that he has the ability to learn how to fish! Download and use the TangoTab app for free today. 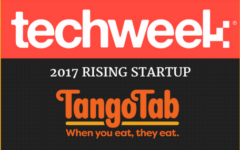 TangoTab funds local food organizations that provide meals to those in need. 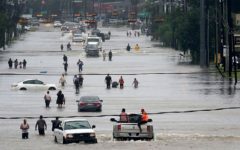 In addition, we deploy funds toward efforts like F.A.R.M. that create jobs and increase an area’s access to fresh, nutritious produce. We recently spoke to Merritt Davis, who holds a Masters degree in public health. Davis is a passionate TangoTab supporter who collaborates with us to solve hunger in her state of Montana. Solving hunger and food insecurity means maintaining a realistic view of the dynamics at play. We understand that those who are hungry are physiologically impacted. In fact, hunger and food insecurity lead to both immediate and future disadvantages for those without reliable access to nutritious food. So, to provide them opportunities to thrive, we create solutions that support both short-term assistance and long-term relief. 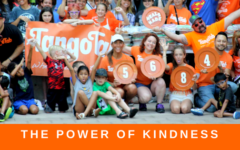 Join TangoTab’s community of people working together to end hunger. 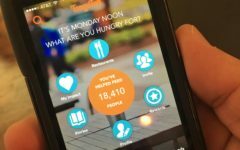 You can help us help your local community by downloading and using the TangoTab app when you dine out. The app is free to download and use. Every time you check-in at a partner restaurant, we donate the cost equivalent of a meal to local hunger relief efforts near you. You do not pay anything- we take care of that. You can also learn about volunteering with us through TangoTab’s Feed The City by visiting our Facebook event page. At these events, communities come together and make meals for people in need. Lastly, you can help by sharing TangoTab with others and staying updated with TangoTab on Facebook, Twitter, and Instagram. Thanks to all solving hunger with us!